Individual sessions in the Feldenkrais Method®, known as Functional Integration® are a unique and powerful way to improve ability and regain higher levels of function. They are a custom tailored approach to meet specific needs and challenges of each client. Who comes to Functional Integration sessions? Generally, people come for Functional Integration sessions because of back pain, knee trouble, or other movement difficulties that prevent them from working or doing the things that they need to or enjoy doing. But they also come in order to enhance their skill level in an athletic or artistic pursuit. 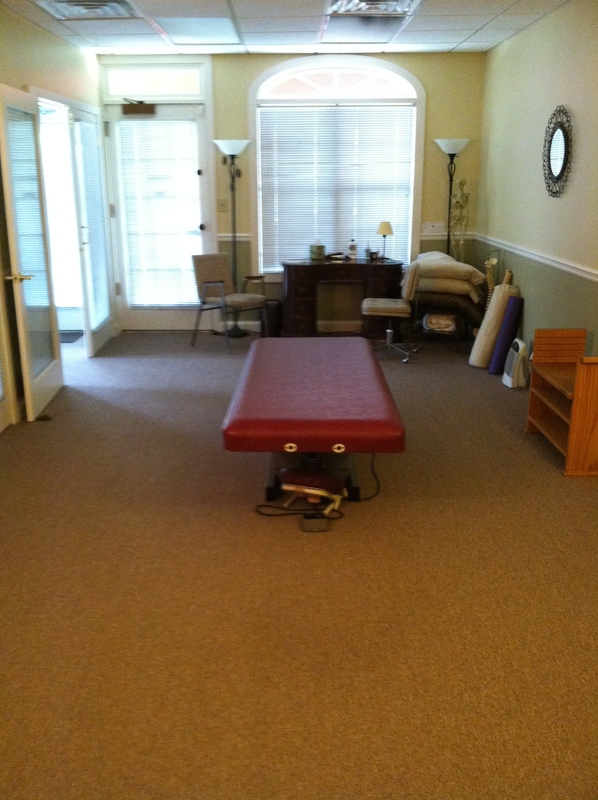 Many musicians, actors, martial artists, and dancers get regular Functional Integration sessions. What happens during a Functional Integration session? As the session progresses, you discover how clarifying and integrating some of these movement patterns can make a difference in solving your difficulty. In continuing with sessions for a period of time, many people notice an increase in their ability to move with a greater sense of ease and skill in even the most mundane activities.